At the pinnacle of artistic invention from the Middle Ages onwards, Flanders was the inspiration behind famous art movements of the time: Primitive, Renaissance and Baroque. For around 250 years, it was the place to meet and experience some of the most admired artists in Western Europe. Three practitioners in particular, Jan van Eyck, Pieter Bruegel the Elder and Peter Paul Rubens rose to prominence during this time, and cemented their place in the pantheon of all-time greatest masters of painting. Flanders, a charming region in the north of Belgium, is a surprising destination. It is often overlooked and is known by but a few. 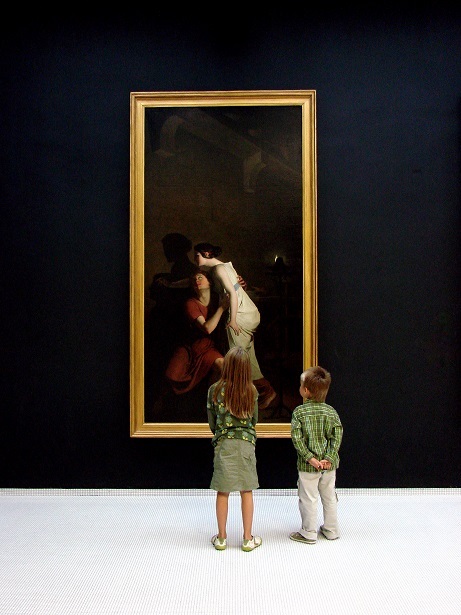 But the abundance of activities and events for visitors from all over the world to explore the Flemish Masters’ works, gives travellers an exceptional reason to go there, leaving them inspired and enriched by the experience. In Flanders, visitors will discover so much about the Flemish Masters and their legacies, which today continue to be of great importance to arts and culture across the globe. It is the place where you almost literally walk into the lives of van Eyck, Bruegel and Rubens, in a historical setting that hasn’t changed all that much since these artists lived here during the 15th, 16th and 17th centuries. 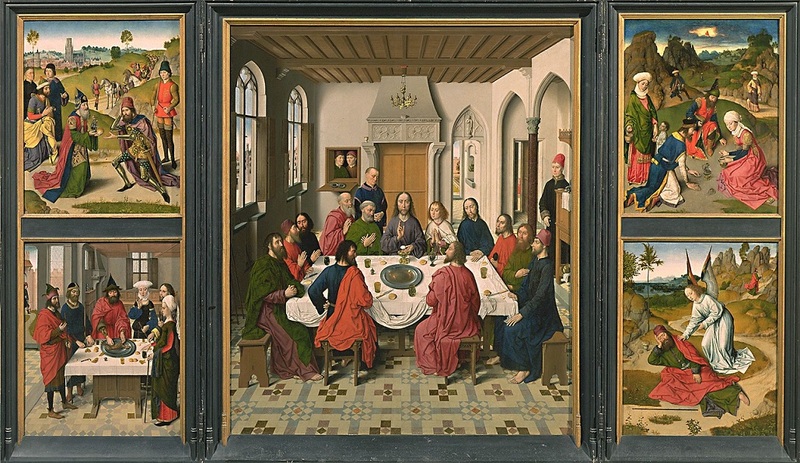 While many of the original works by these Masters can be admired all over the world, there is no doubt that the experience is truer when they are seen in Flanders, where the artworks were created. Visitors can walk through the actual house where Rubens lived and worked, see the landscapes that inspired Bruegel, and discover an original painting by van Eyck in the exact location depicted in the painted scene. In 2018, the city of Antwerp celebrates its most famous citizen, Peter Paul Rubens, as well as the city’s baroque cultural heritage and lifestyle. ‘Antwerp Baroque’ puts the spotlight on Rubens, who is famous for being a successful artist, but he was also an esteemed diplomat, polyglot and collector. He is still very much a part of the city, and not just in its baroque paintings. Rubens is a great inspiration for contemporary artists and the a-typical way of life of the city and its inhabitants. This creative heritage is the central message of the showcase Rubens Inspires, where Rubens’ art is reinterpreted across different disciplines. Antwerp hosts a wide series of events and exhibitions, culminating in the re-opening of the Royal Museum of Fine Arts Antwerp in 2019, a true treasure trove of Rubens’ work, and the opening of the Rubens Experience Center at the Rubens House in 2020. While very little is known about the life of Pieter Bruegel The Elder, much can be deduced by studying his paintings and by looking back at the times he lived in. He was a highly inventive artist, who profoundly influenced the imagination and perceptions of succeeding generations. In 2019, Brussels, Antwerp and other Flemish cities will host several events to mark the 450th anniversary of Bruegel’s death in 1569. 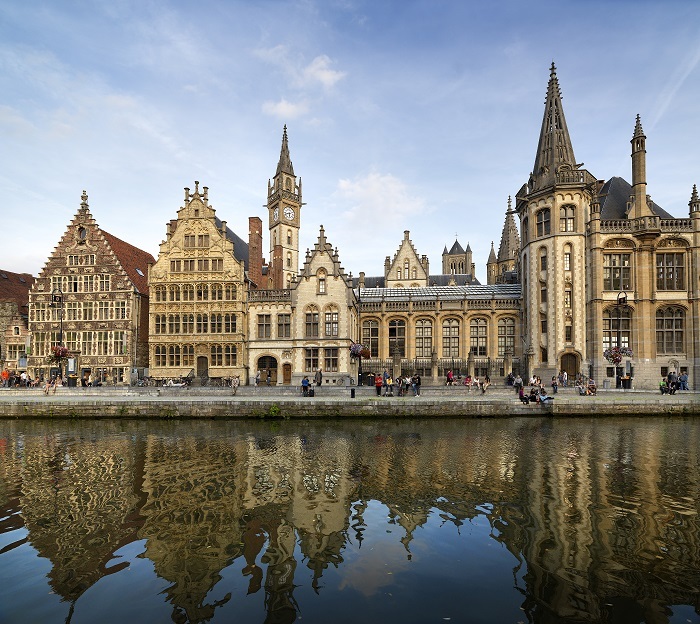 Autumn 2019 will bring the artist to Antwerp, where the newly refurbished Royal Museum of Fine Arts Antwerp will open with a must-see exhibition, Bruegel’s Booming Antwerp. Since its completion in 1432, millions of visitors from all over the world have travelled to Ghent to admire the Ghent Altarpiece, painted by Jan and Hubert van Eyck. Lost, stolen during the course of several wars, put at risk by fire, dismantled, copied, smuggled, censored, attacked by iconoclasts, hidden, ransomed, rescued and stolen time and again… no work of art has been so vulnerable and yearned for as much as The Mystic Lamb. After its painstaking restoration, the magnificent Ghent Altarpiece will return to the St Bavo’s Cathedral in 2020. Beyond the cities of Antwerp, Brussels and Ghent, no art lover should miss Bruges’ museums: the Groeninge Museum and the historic Sint Janshospitaal comprise a reference collection of Primitive paintings, that is unrivalled anywhere in the world. And, of course, soon you will find that the appeal of these charming cities is their rich artistic heritage…and more! You can wander the cobblestone streets, hop in a boat and float along the countless waterways, and look upwards to admire the architectural wonders of time. In each encounter with the locals, you will learn of their remarkable “joie de vivre”, and discover that the exquisite craftsmanship of the Flemish masters is not just a thing of the past….